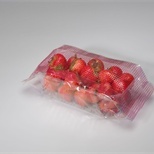 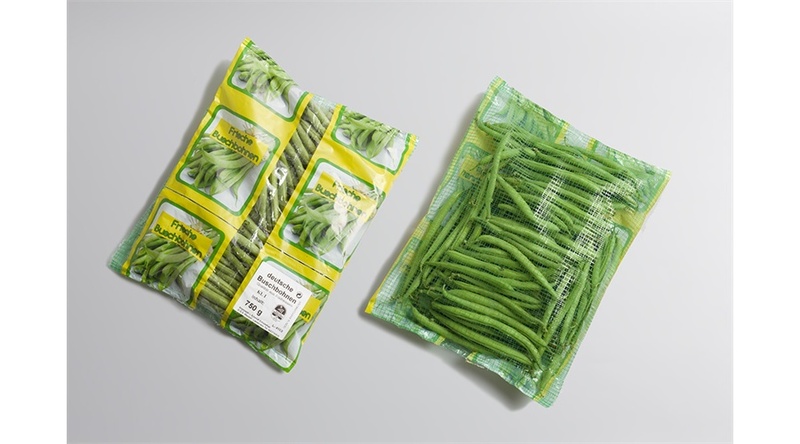 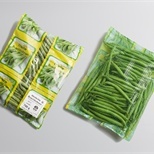 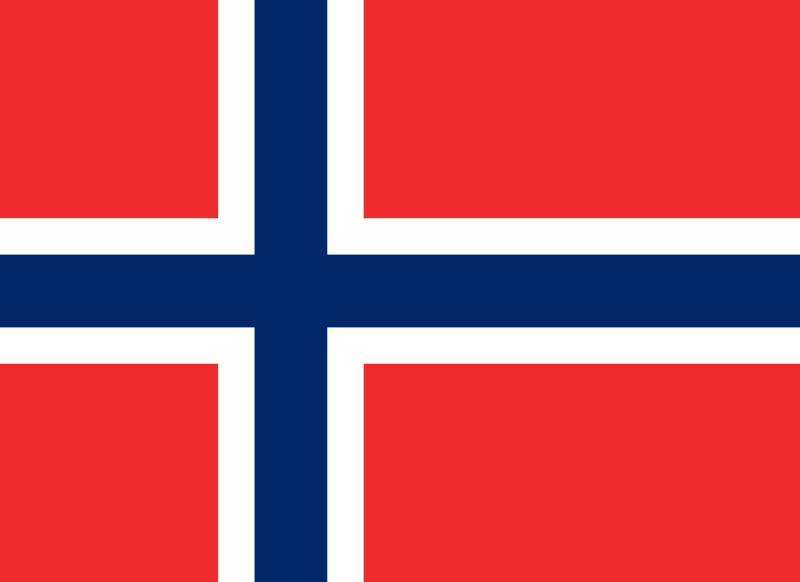 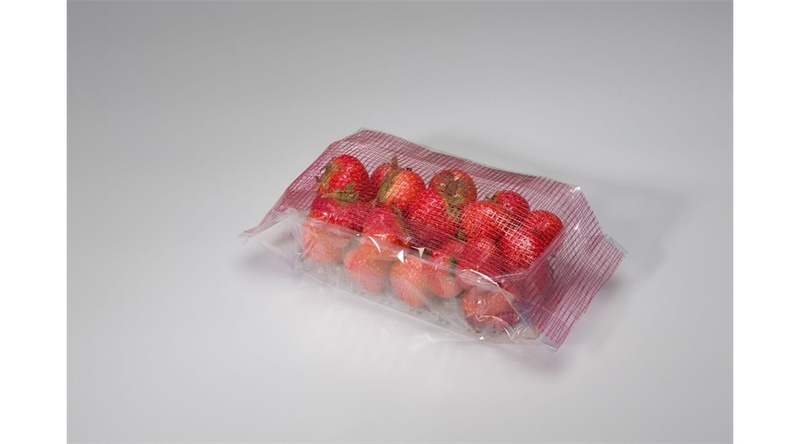 Flow-Fresh® film bag is a combination of PP film and PP CLAF® net. 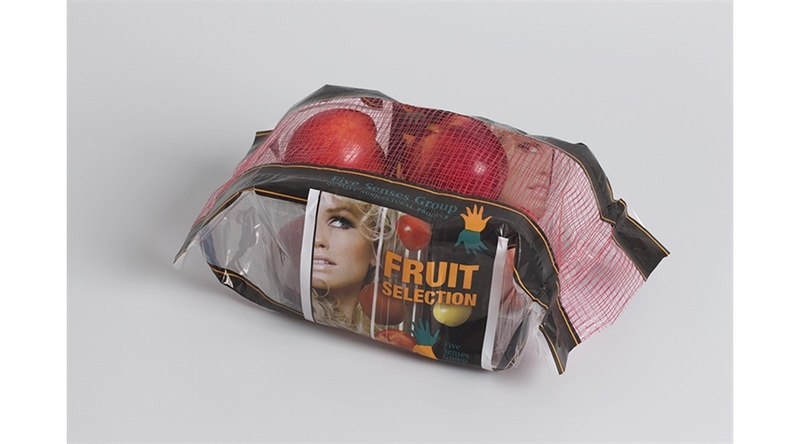 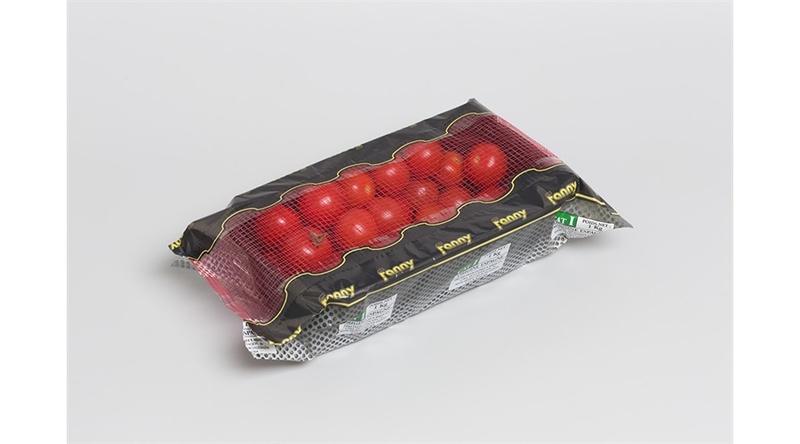 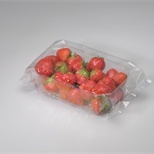 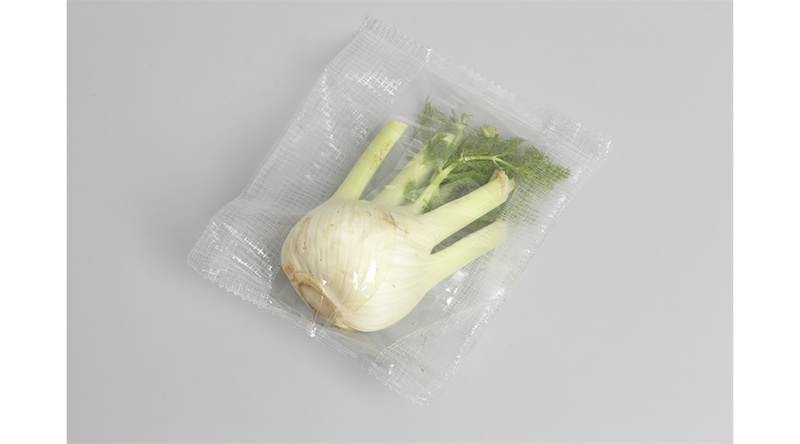 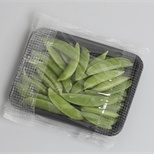 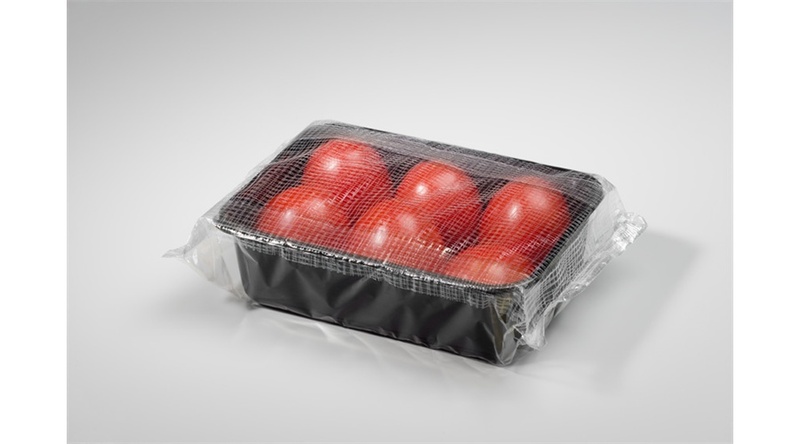 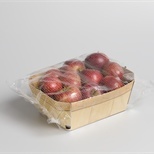 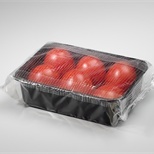 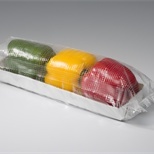 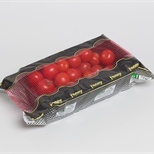 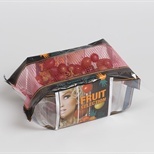 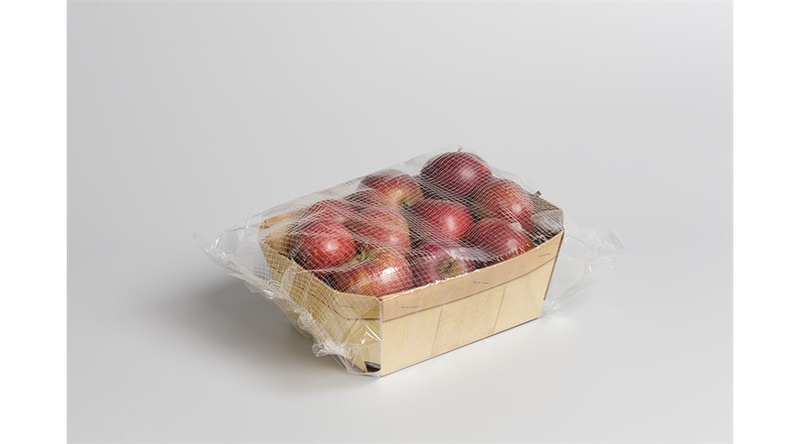 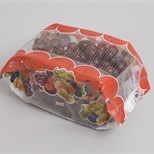 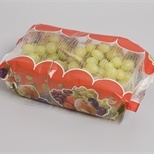 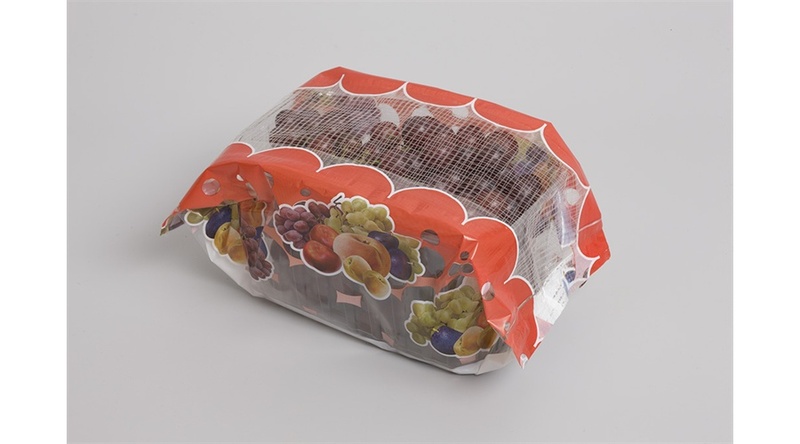 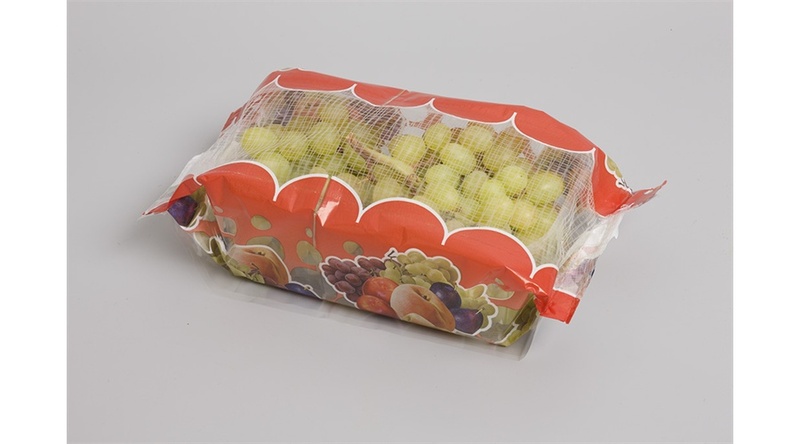 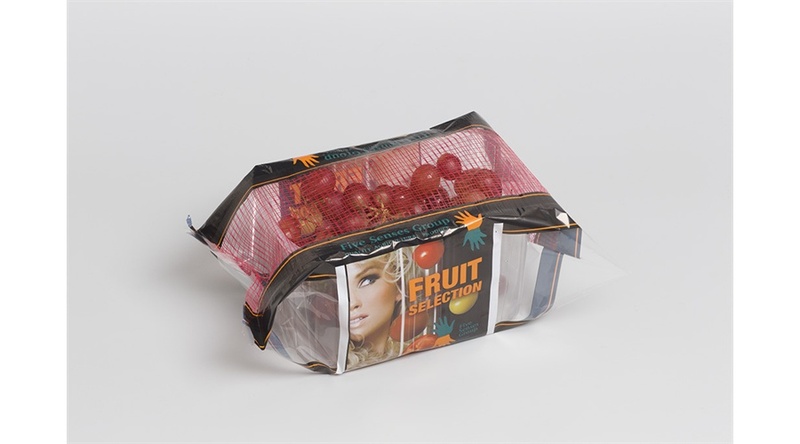 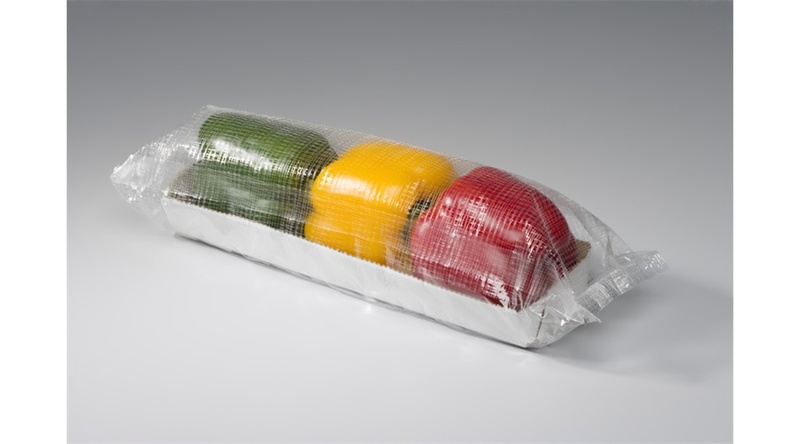 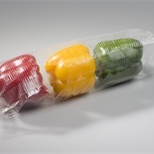 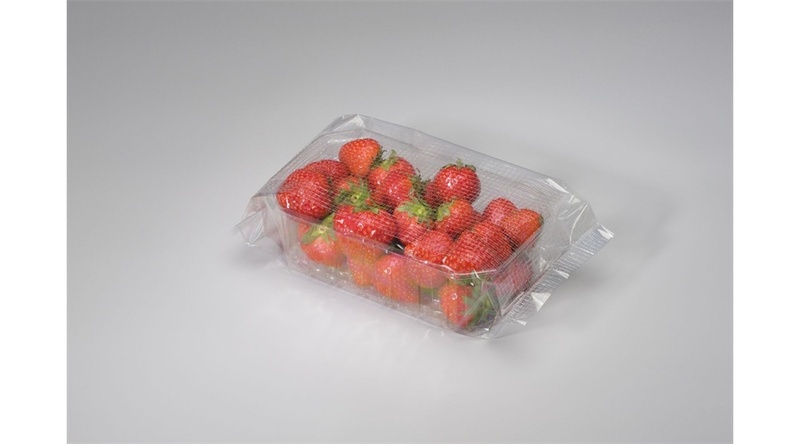 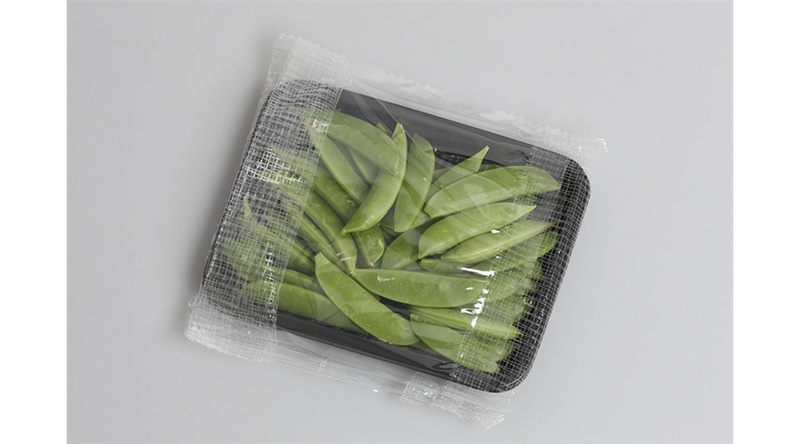 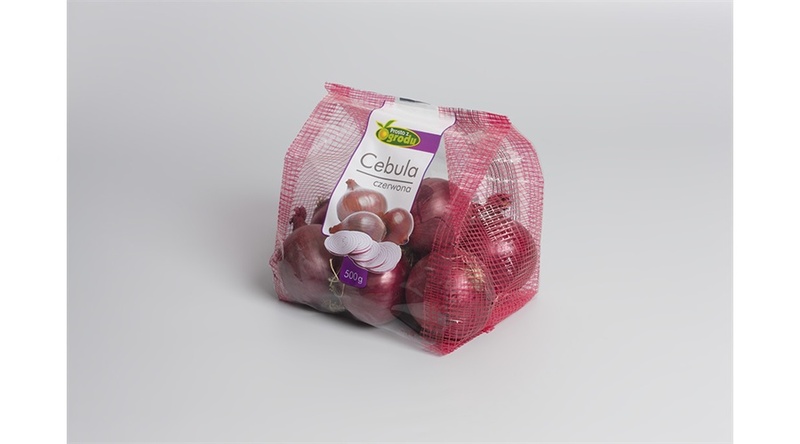 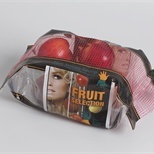 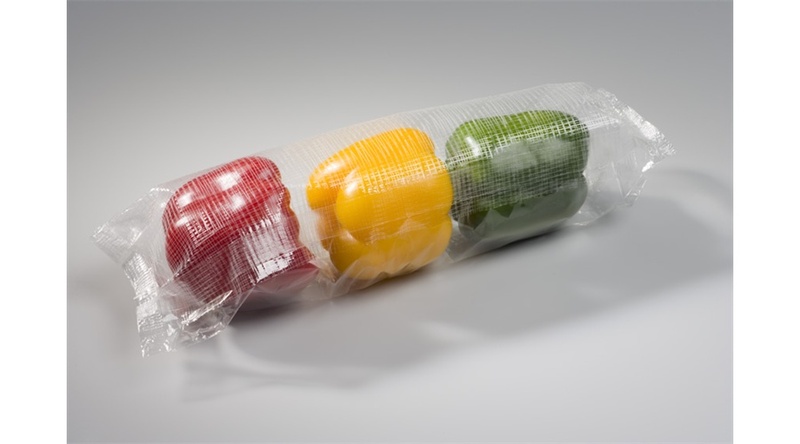 The CLAF® net provides ventilation of the packed product. 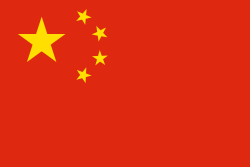 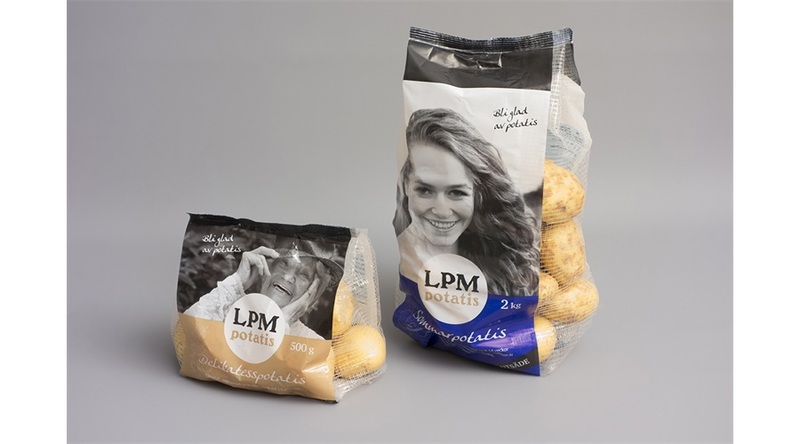 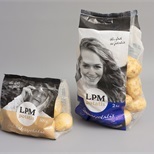 The PP film can be printed up to 6 colors for branding. 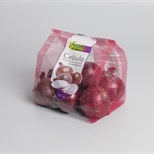 The PP CLAF® is available in 3 colors; natural, green and red. 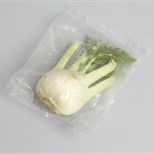 Flow-Fresh® runs on standard flowpack machines and horizontal or vertical form, fill and seal machines.